Dinner Plate Dahlia Fabric Kit. This fabric kit is for the queen-size quilt. Fabrics are from Timeless Treasures Amethyst collection. 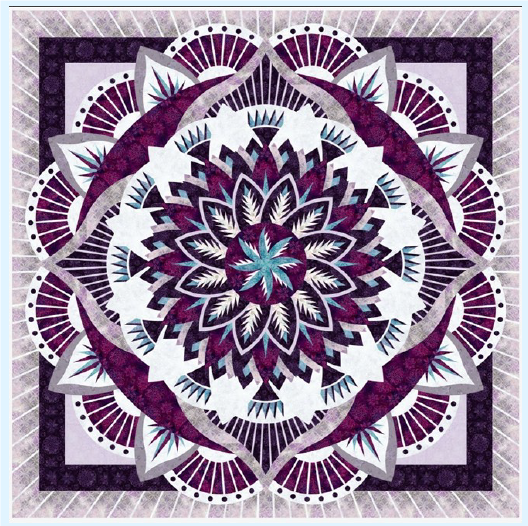 This colorway is one of the cover quilts for the pattern packet.